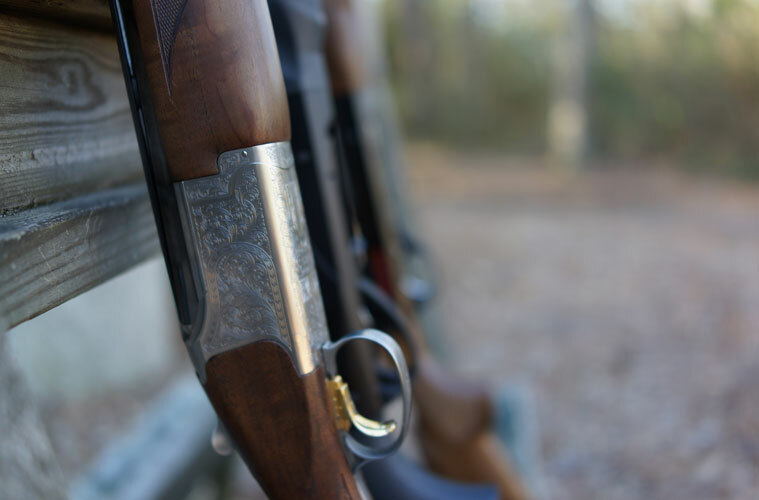 Welcome to Red Wing Sporting clays, a fully automated sporting clays destination. Located in Port Republic, NJ. Open Saturday & Sunday -- September through May 9am to 1pm & weekdays by reservation. 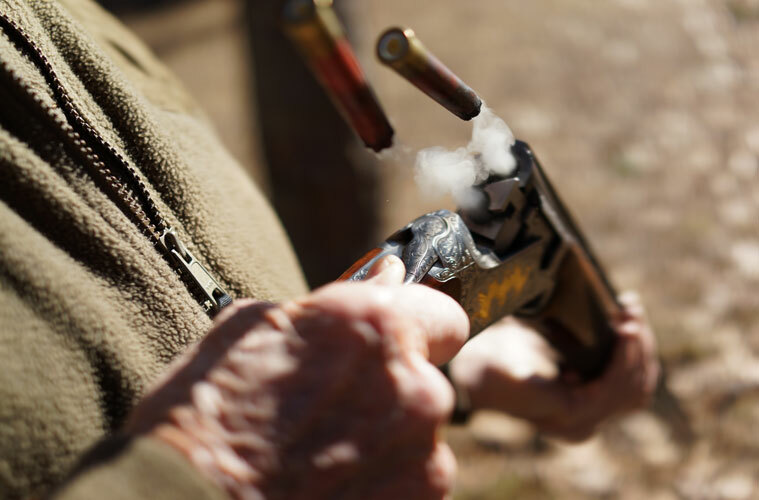 You must arrive by 1pm to start your round of clays. 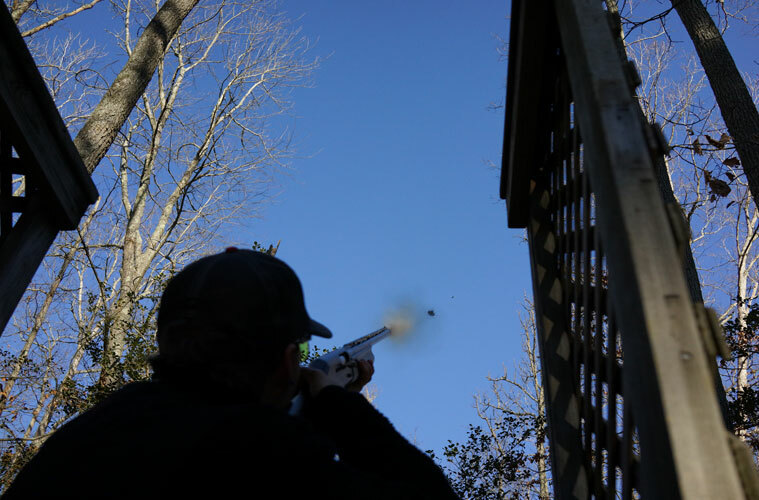 • 2-50 shot sporting clays courses shot over 25 stations. • 5-station elevated wobble Trap. 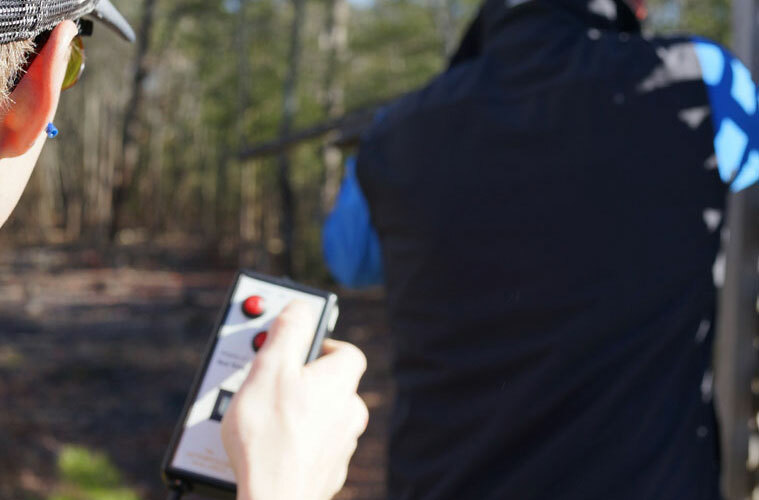 • Shooting opportunities for the beginner & competitive shooter. Beginners always welcome. 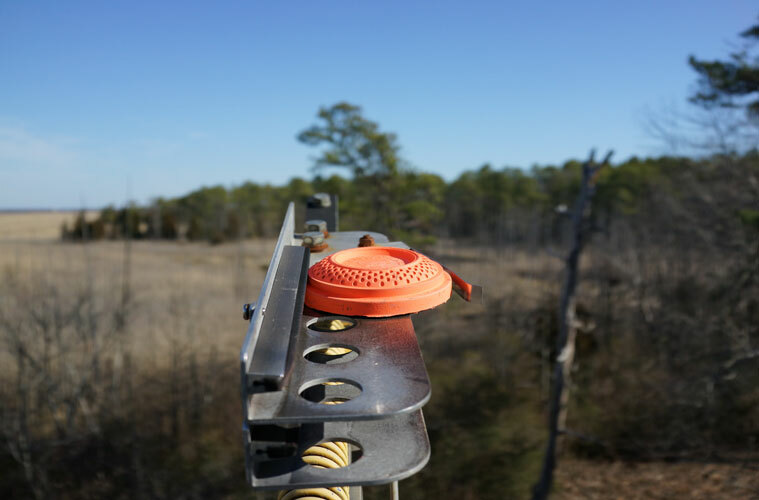 • Beautiful wooded course with wood chipped paths and wooded shooting stations and towers. WE WILL BE OPENING FOR THE 2018/19 SEASON ON SATURDAY SEPTEMBER 29TH.